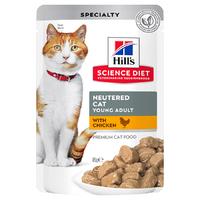 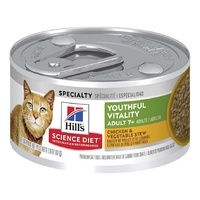 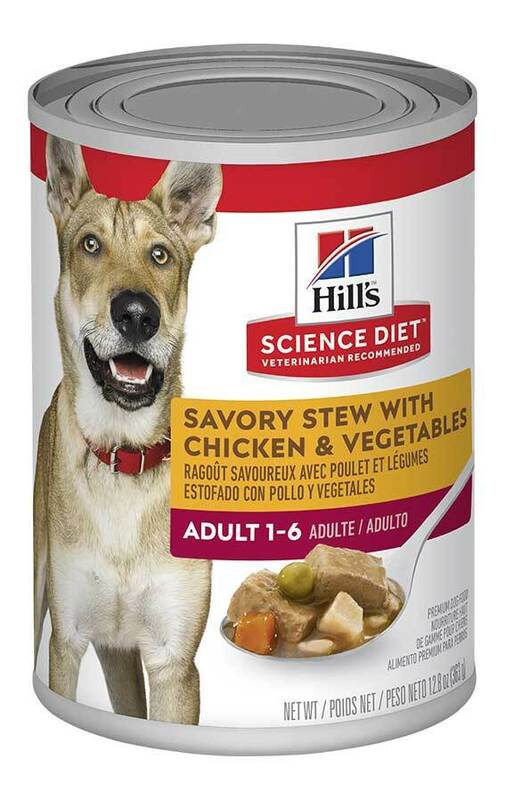 Your dog will love the taste of Hills Science Diet Savoury Chicken Stew Adult. 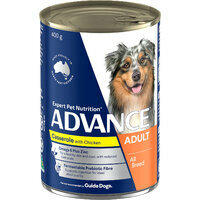 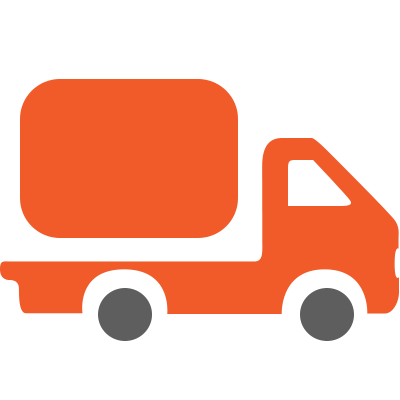 It has all the essential nutrients dogs need, plus the irresistible taste of chicken. 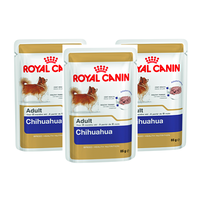 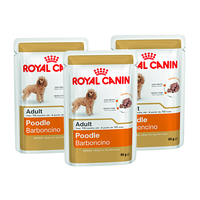 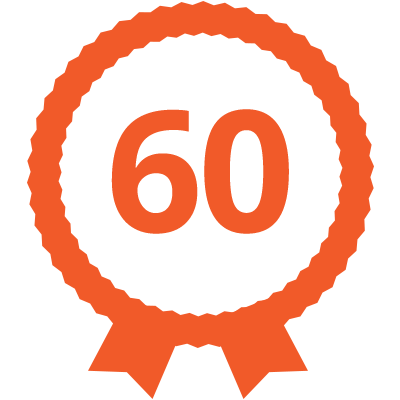 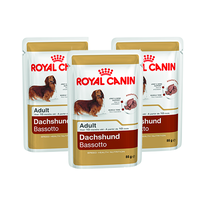 Recommended for adult dogs 1 to 6 years of age.